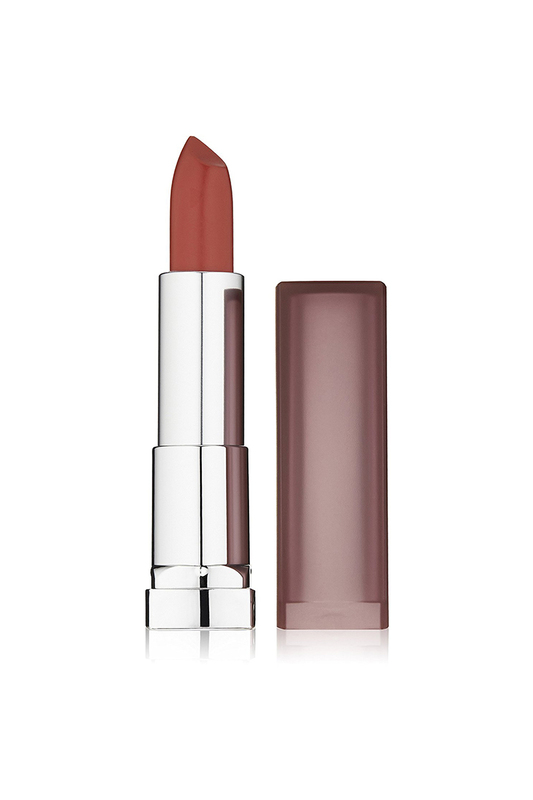 Color Sensational Creamy Matte Lip Color. Creamy Matte-Finish Lip Makeup Available In Gorgeous Hues. Achieve Beautiful-Looking Lips In Just Moments.